We can help you with your replacement windows today! Our high performance impact windows protect your home from destructive winds and flying debris. 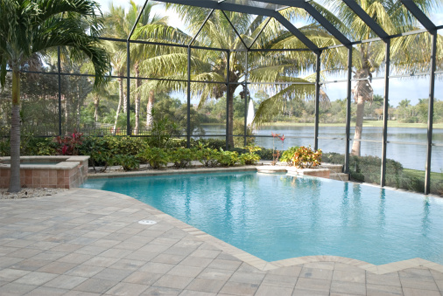 We carry high quality aluminum materials for Florida rooms, screen porches, pool enclosure construction and car ports. Welcome to Gulf Coast Building Products, Inc. Whether your next project is a home addition, home renovation, or home repair you need to get the highest quality building materials that you can find. 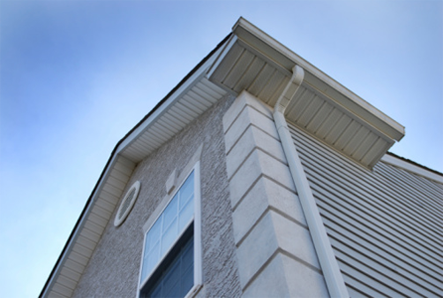 Gulf Coast Building Products, Inc. offers a wide variety of aluminum extrusion, insulated and non insulated roofing, vinyl siding and accessories, new construction or replacement windows, handrails and much more for residential and commercial properties in the Gulf Coast region. Home builders, building contractors, and remodeling contractors turn to us for all of their building materials. We’ve been a top supplier of quality building material products in Pensacola since we first opened our doors in 1998. Our unparalleled customer service coupled with the highest quality products at affordable prices have earned us an amazing reputation in the community. If you’re in search of high quality low maintenance exterior building products give Gulf Coast Building Products, Inc. a call today or come see us in person at 3350 McLemore Drive. © 2019 Gulf Coast Builders. All Rights Reserved.